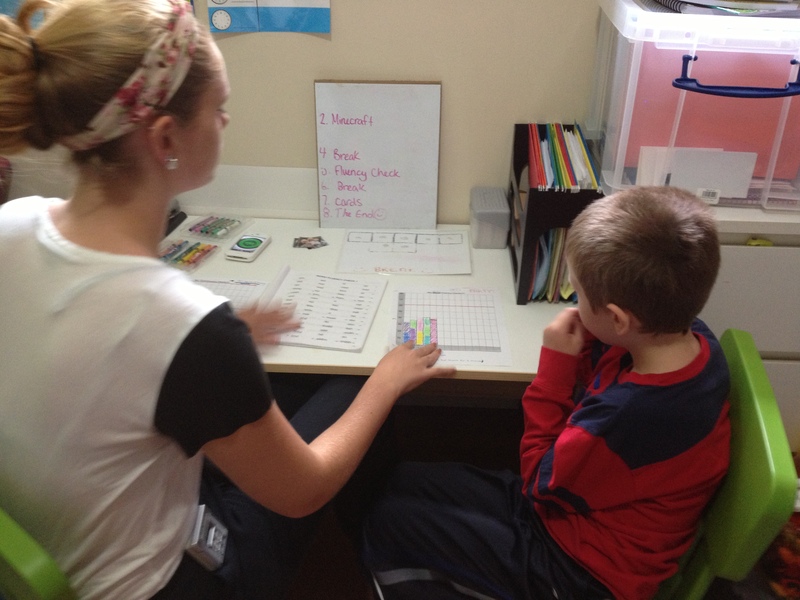 Applied Behaviour Analysis (ABA) is widely accepted to be the most effective evidence-based treatment developed to date for children with autism. The structured teaching of functional skills (often called behaviour intervention) presently has the largest body of published research supporting its effectiveness. ABA is the process of systematically applying interventions based upon the principles of learning theory to improve socially significant behaviors to a meaningful degree, and to demonstrate that the interventions employed are responsible for the improvement in behavior. Applied- meaningful to society – in our everyday situations. Behaviour- anything that we do that can be observed and measured – the goal being to INCREASE DESIRED and DECREASE UNDESIRED behaviours. Analysis- includes systematic data collection to assist with determining function and effectiveness of intervention.